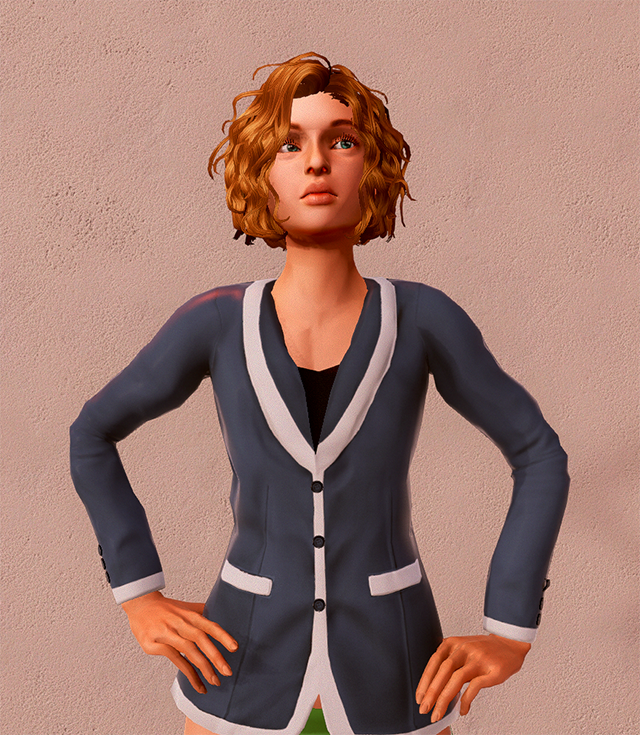 This is a skirt suit for female avatars in Sinespace. 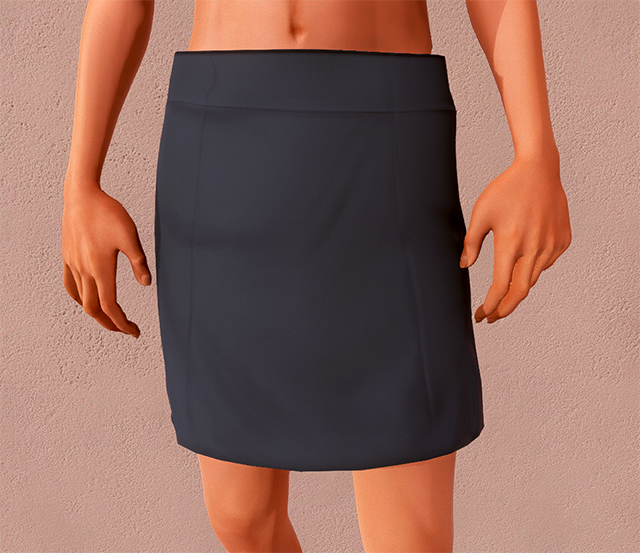 This file contains a unity package of resource files for you to use to create new texture variations for the clothing. Owned by, but can be used freely for any purpose in the Sinespace virtual world. The file contains a unity package which includes the clothing items' FBX, texture .PNGS, normal maps, and other relevant maps. Once you made variations, you can upload the variation to Sinespace via Unity and our Editor Pack.